Hull Blyth has provided agency services for over 30 years at crude export terminals and import berths, and understands the unique requirements of oil majors, traders, receivers and the terminal authorities in each of our territories. With offices at the main export terminals, we remain always up to date on all procedures in force at each terminal and can offer specific advice to principals loading or discharging at any location. 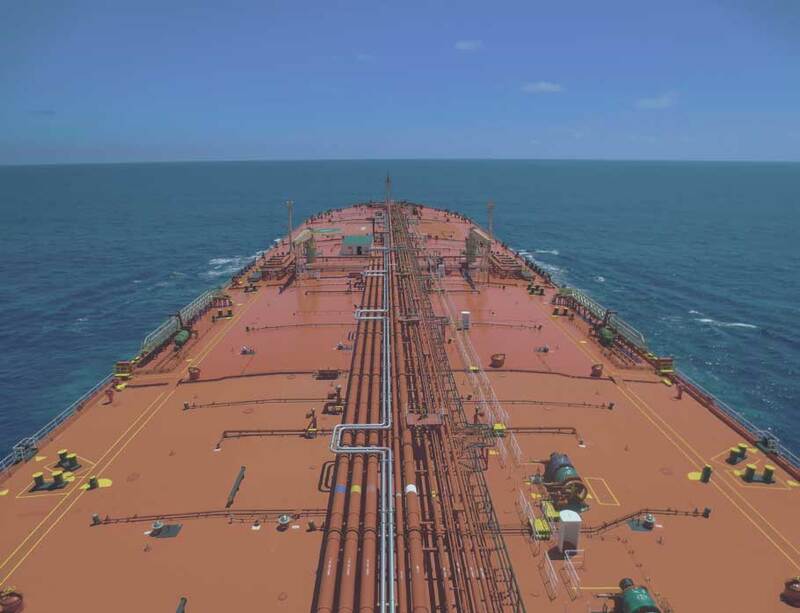 Our teams assist and advise tanker vessels with advance planning for safe turnaround, avoidance of delays, and manage potential security concerns. During the call we accompany the national authorities that will board each vessel, whether alongside or offshore and we manage these boarding teams effectively to ensure that the interest of the vessel are prioritised. Hull Blyth additionally offers a full agency service to product tankers in the region. We understand the special requirements of this industry and offer an excellent liaison between vessel owners/charterers and receivers to ensure rapid, safe and compliant discharge at the congested terminal facilities in the region. With HSE a strong concern, our staff are all qualified to operate onshore and offshore and take the issue of safety as a primary concern.